It has been reported that former Real Madrid boss Zinedine Zidane has received an offer from English Premier League club Manchester United so as to come to manage at Old Trafford. The Red Devils parted ways with their former manager Jose Mourinho and are desperate to secure a replacement who has got a high pedigree to take charge starting from 2019. Although, the Old Trafford side now have a caretaker manager who is a former player Ole Gunnar Solskjaer who is expected to take charge until a new manager is recruited. While the Red Devils still await a permanent manager, Ole Gunnar Solskjaer has been handed the responsibility of returning the club back to winning ways to ensure a top-four finish as well as executing the Champions League games ahead. However, it is reported that Zidane who is currently jobless after leaving Madrid at the end of last season has received an offer from the Old Trafford and he is believed to be considering the offers he had received. It is therefore not clear if Zidane will say a Yes to the offer or not but suggestions that a new manager will have to do much in uniting the team off the pitch if he must succeed. Former Chelsea defender Frank Lebeouf believes that Portuguese tactician Jose Mourinho is a spent force. The Chelsea legend talked about the former Blues boss while he was doing his punditry job on popular media outlet ESPN. 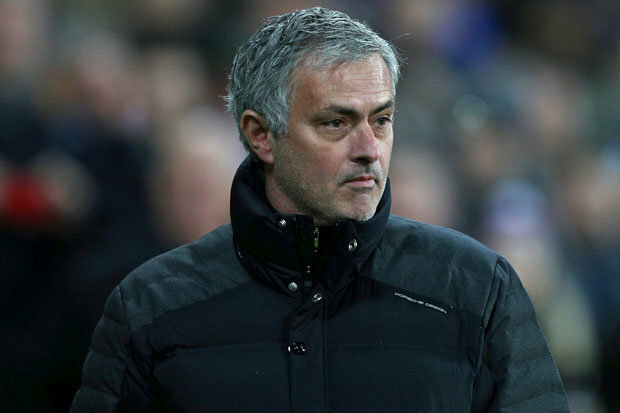 According to the ex-Blues player, Jose Mourinho is past his best despite winning league titles in four different leagues including the Premier League. Jose Mourinho was formerly the Chelsea manager. The Portuguese tactician spent two different spells at Chelsea and he won the league title in each of the spells. In one of his recent interviews, Jose Mourinho told BeIN Sports that he would return to management this summer. Mourinho has been without a managerial job since he was sacked by Manchester United in December. The Portuguese tactician paid the price for a poor start to the season with his job at Manchester United. Jose Mourinho was sacked shortly after Manchester United were beaten by arch-rivals Liverpool. The Reds won 3-1 thanks to a brace from substitute Xerdan Shaqiri. The former Chelsea and Real Madrid boss was swiftly replaced by ex-Manchester United striker Ole Gunnar Solskjaer who has done well to lead the Red Devils to the quarterfinals of the Champions League before they were beaten 4-0 on aggregate by Spanish champions Barcelona. Two Chelsea targets have made the Team of the Week list in the Premier League after helping their club to a significant away win over top-four chasers Arsenal. 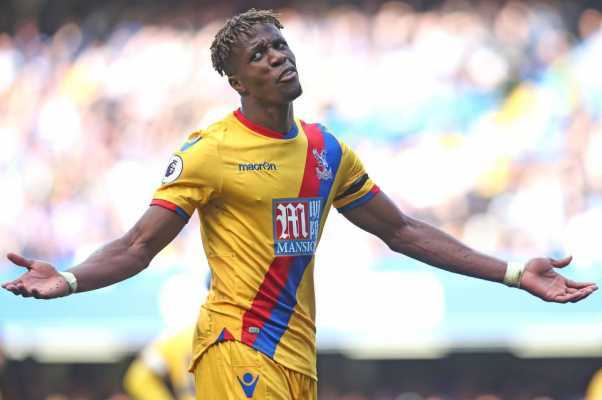 Aaron Wan-Bissaka and Wilfried Zaha have both been linked with Chelsea and the two players were in very good form for Crystal Palace who stunned the Gunners with a 3-2 win at the Emirates Stadium. Arsenal and Chelsea are two of the four teams battling to qualify for Champions League football next season via the league route. Tottenham Hotspur and Manchester United are also in the four-way battle to secure two spots for England in Europe’s premier club competition. Arsenal needed a win to jump ahead of the other three competitors on the table but Crystal Palace had other ideas. Wan-Bissaka produced a very good defensive showing against the Gunners while Zaha scored the second goal for his team. Christian Benteke was given a start by Crystal Palace manager Roy Hodgson and the Belgian international striker repaid his manager’s faith with the first goal of the game in the first half. The other goals didn’t come until the second half. Mesut Ozil equalised for Arsenal before Zaha and James McArthur added further goals for the visitors to go 3-1 up. Pierre-Emerick Aubameyang pulled one back for Arsenal with 13 minutes left on the clock but it turned out to be mere consolation as Crystal Palace held on for a famous win. Chelsea manager Maurizio Sarri has disagreed with one of his players over the amount of playing time being given to him at the club this season. Earlier this month, Chelsea striker Olivier Giroud told reporters that he’s frustrated with his lack of quality playing time at the club. 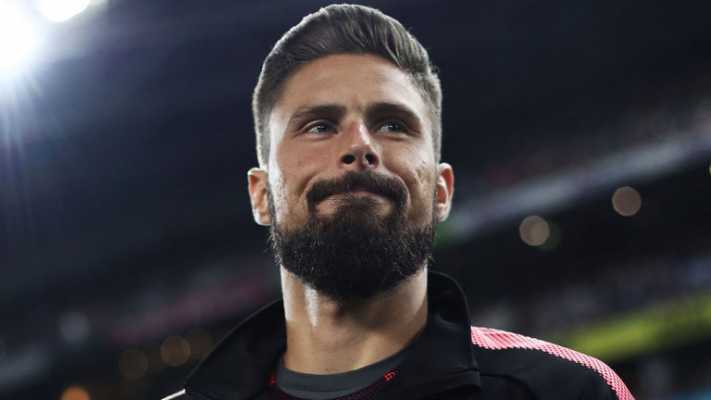 Giroud further revealed that he might need to change his situation as he attempts to get more playing time under his belt. Sarri addressed the situation concerning Giroud and the playing time alloted to him during his pre-match thoughts ahead of the crucial Premier League game with Burnley. Chelsea host the Clarets at home with the hopes of securing the win that would take them as high as third spot on the league table. Sarri told reporters that French World Cup winner Olivier Giroud has played 39 games for Chelsea this season and that he doesn’t agree with the player on his lack of playing time at the club. Giroud has always been the second choice striker at Chelsea this season especially in the Premier League. He has played second or even third fiddle to the likes of Alvaro Morata (presently on an 18-month loan deal to Spanish La Liga side Atletico Madrid), Gonzalo Higuain and Eden Hazard as far as the star striker role at Chelsea is concerned. Majority of his playing time has been in the cup competitions especially the Europa League where he’s the topscorer with 10 goals. 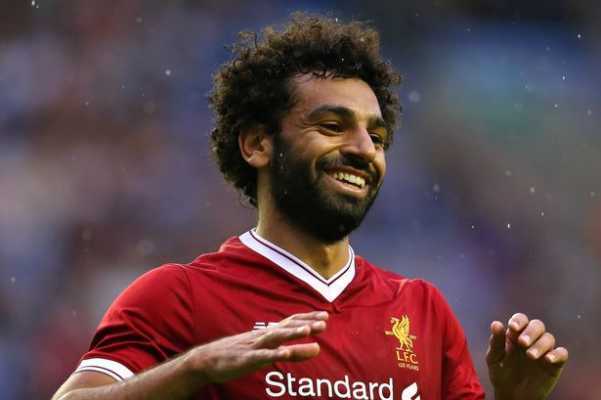 Liverpool forward Mohamed Salah has been slammed by the Cardiff City manager Neil Warnock for his part in the second goal scored by the Reds in their 2-0 away win over his team. The Reds scored two second half goals against Welsh side Cardiff City to secure three important points in the race to win the Premier League title for the first time in history. Egyptian international Salah was then adjudged to have been fouled by Cardiff City skipper Sean Morrison. Liverpool substitute James Milner converted the resulting 81st minute penalty to give his team a 2-0 win. During his post-match press conference after the game, Neil Warnock called out Mohamed Salah for his diving performance against the Bluebirds. Salah was likened to popular British diver Tom Daley by the Cardiff City manager. The result was significant for both sides in the quest to achieve their respective targets this season. Liverpool have moved two points clear of holders Manchester City at the top of the Premier League table as a result of the victory with three games left to play this season though the Citizens have a game in hand. On their part, Cardiff City are now three points off the last safe spot on the table presently occupied by Brighton and Hove Albion who have played a game less. Cardiff City manager Neil Warnock complained about poor officiating during his team’s 2-0 loss to Liverpool in their Premier League clash at the Cardiff City Stadium on Sunday evening. The former Sheffield United and Crystal Palace boss talked about the poor officiating on the part of centre referee Martin Atkinson and his assistants in a chat with reporters during his post-match press conference. Warnock talked about the decision to not award his team a penalty in the opening minutes of the second half before a soft penalty was given to Liverpool towards the end of the game. Liverpool took a 56th-minute lead courtesy Dutch international midfielder Georginio Wijnaldum before substitute James Milner wrapped up the win from the spot after Mohamed Salah was fouled by Sean Morrison in the Cardiff City box. 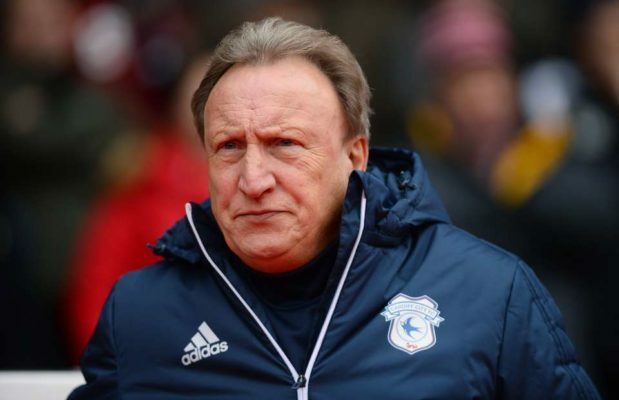 Neil Warnock and his Cardiff City players have a lot of work to do after the defeat to Premier League title chasers Liverpool. The Bluebirds trail the last safety spot, presently occupied by Brighton and Hove Albion, on the Premier League table by three points having played a game less than the Seagulls. On their part, Liverpool have moved to the Premier League summit following the win a they are now two points clear of Manchester City having played a game more. 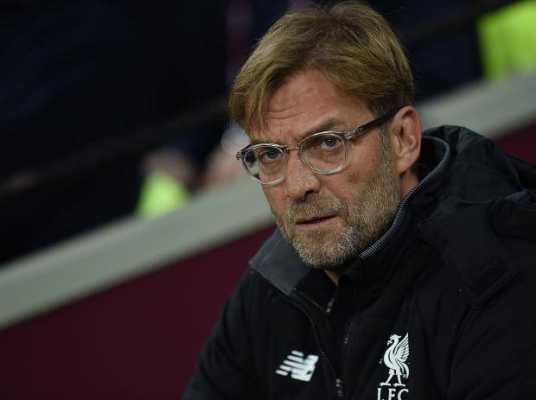 Liverpool manager Jurgen Klopp was unhappy about the state of the pitch at the Cardiff City Stadium following the Premier League clash between the two clubs on Sunday. Klopp slammed the poor state of the pitch despite the fact that his players were able to pull off a 2-0 win to further boost their quest for a league title. After the game, Klopp told reporters during his post-match press conference that the dry state of the pitch at the Cardiff City Stadium is dangerous to players before adding that they can easily pick up injuries as a result. Liverpool moved a step closer to ending a 29-year for a league title after their 2-0 away win over the Bluebirds. The Reds had opportunities to score in the first half but the likes of Roberto Firmino and Sadio Mane failed to take them. The missed chances didn’t haunt Liverpool who went on to score two second-half goals to secure victory. Liverpool took the lead with eleven second-half minutes gone through Georginio Wijnaldum who was making a return to the starting XI. The Reds then scored a second goal via a penalty from substitute James Milner in the last ten minutes of the game after Cardiff City skipper Sean Morrison was penalised for a foul on Mohamed Salah. Has United found a new technical director? The bid by English Premier League outfit Man United to restructure the club has been proving difficult as the role of the technical director which has just been created is yet to be filled up by anyone. The need for the restructuring came after former manager Jose Mourinho had a rift with the club’s executive vice-chairman Ed Woodward over transfer issues because some of the targets listed by the manager were not sanctioned. This, therefore, called for a need to have new roles that will handle transfer situations and not get the manager directly involved in it. However, it is claimed that the Red Devils have already identified Mike Phelan and they are ready to hire him before the opening of the summer transfer window. Mike Phelan is a known and respected figure at the Old Trafford as he is currently working with the first team alongside manager Ole Gunnar Solskjaer. He is therefore set to be promoted by the team and could be replaced by Michael Carrick who will now act as Ole Gunnar Solskjaer’s assistant. Mike Phelan is well familiar with Man United having worked at the club for many years. He has been tipped to understand the culture and policy of the club as well as the kind of players that would succeed at the club. It has been claimed that the defeat suffered by North London outfit Arsenal against Crystal Palace has exposed the problem with the Arsenal team as the defence could not stop Wilfried Zaha from causing damage to the team. This goes to say that there is a high level of imbalance in the Arsenal team as the signs have been glaring for all to see over the season but this time Shkodran Mustafi was caught in the act as he committed a number of blunders. 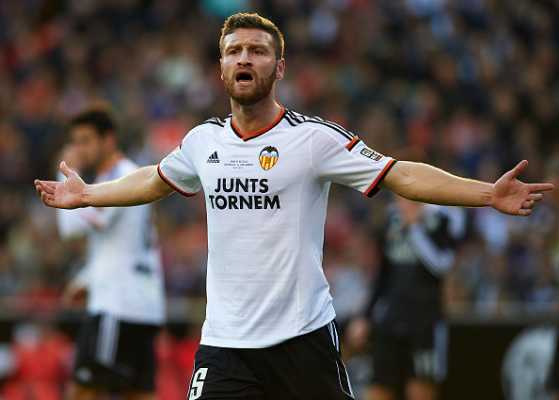 The social media have been buzzing over the former Valencia defender and his performance with many calling for his exit from the club while others claim he should be held responsible for the defeat. Shkodran Mustafi is seen to be very slow and not able to meet up with the firing pace of the Crystal Palace attack and that was a major reason why the Gunners attack was well exposed. However, it is expected that the Spanish boss will do justice to that by ensuring the signature of new defenders that will help to correct the flaws of the team this season. Unai Emery has already given the hint on transfer activities but there are fears that the budget could be small for him to execute good deals. Emerging reports claim that a new sporting director would soon be announced by the North London outfit Arsenal in the coming weeks as talks are already in place. The Gunners team have been in search for a director since Sven Mislintat left the club after falling out with some of the club’s chiefs over transfer issues. 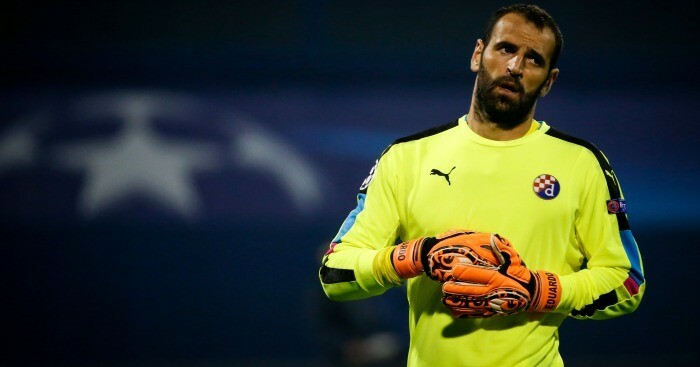 An attempt was made to secure the signature of former AS Roma chief Monchi but it did not work through as he decided to join the Spanish La Liga outfit Sevilla while former Arsenal player Marc Overmars has been tied by his club. However, it is claimed that the Gunners are already in talks with a former player Edu as they hope to land him as the new director of football so that he could talk up transfer issues as the summer window draws near. Edu is currently working with the Brazilian national teams as their general coordinator and this could be an opportunity for him to work with a club also but it is suggested that he would not be joining anytime soon but after Brazil’s Copa America campaign in the summer. Meanwhile, the Gunners are hoping to do some business as soon as the summer transfer window is opened. Emerging reports claim that English Premier League outfit Man United are keen to snap up North London outfit right full-back Kieran Trippier in the coming summer transfer window. The Red Devils are set for a major overhaul of the team ahead of the coming season with manager Ole Gunnar Solskjaer already hinting that some players will not be a part of the team in the coming season. 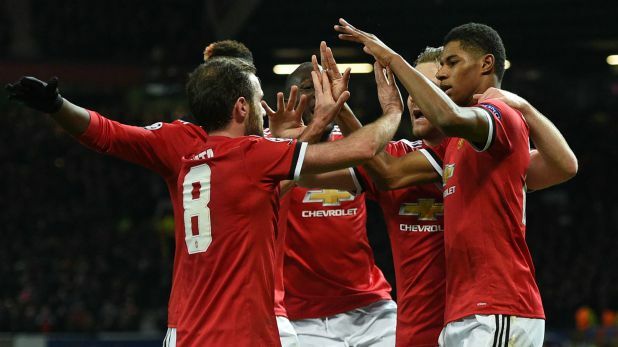 The speculations of new faces at the Old Trafford continue to rise as Man United suffered another defeat against Everton in the English Premier League just after the 3-0 elimination from the Champions League against Spanish La Liga outfit Barcelona. 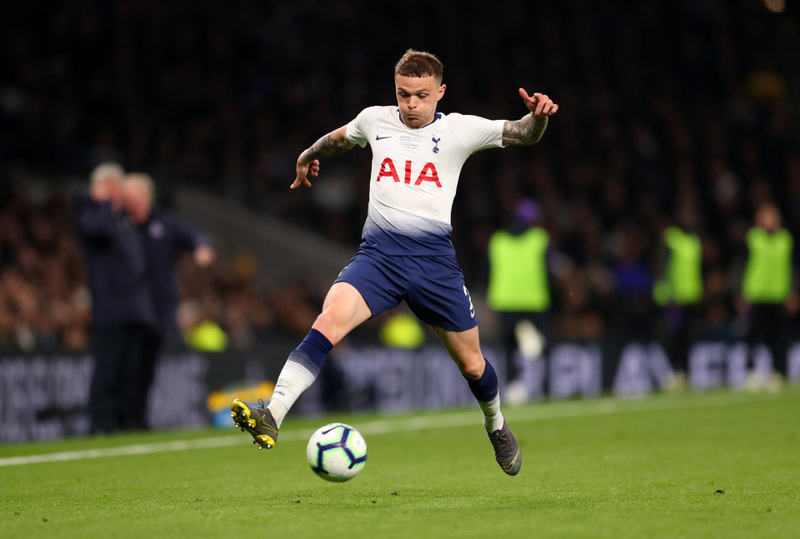 However, Kieran Trippier is one of the players that have been identified by manager Ole Gunnar Solskjaer to help the team next season and he has reportedly told the club that he will do all in his power to land the star player as soon as the summer transfer window is opened. It is therefore unsure if the North London outfit will be willing to part ways with their star player as he is a major part of the team that is impressing in the Champions League at the moment, especially after eliminating Man City from the Champions League. Good News! Conte Finally Confirms Diego Costa Loves Chelsea And Will Stay! Confirmed! Chelsea Complete Signing Of Attacking Midfielder! Copyright © 2018 234sport.com powered by WordPress.